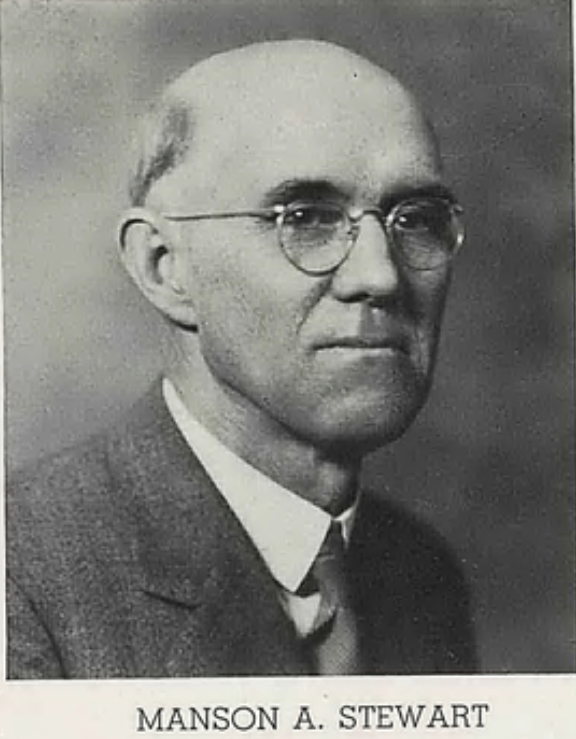 The Manson A. Stewart Undergraduate Award is named after Prof. Manson A. Stewart (pictured at left), who taught Classics at Yankton College in South Dakota from 1909 until 1948. This award was established as part of a bequest by his wife, Ruth Reed Stewart. The award, originally a scholarship paid to the undergraduate student's instutution to cover tuition, is now paid directly to the student as a recognition of academic achievement and potential in the study of Classics. Students are to be nominated by a department or program; no institution may nominate more than two students per year. 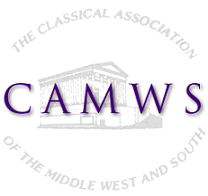 The individual who fills out the nomination form on behalf of the department must be an individual member of CAMWS. Each nominee must fill out an application form, write a brief essay, and submit a college or university transcript and two letters of recommendation. Those who write the two letters of recommendations do not need to be CAMWS members. Applicants will indicate on their application the academic purpose for which they intend to use this award money (e.g., tuition, books, academic travel, etc.). Nominations must be received by January 6, 2019. If you represent a department wishing to nominate a student, you can do so by completing this on-line nomination form. Applications must be received on-line by January 30, 2019. Please note that a student can receive this award only once. If you have any questions, please contact the chair of the CAMWS Undergraduate Award Committee at undergraduate@camws.org.